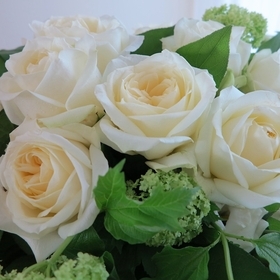 Welcome to sorted by price page. 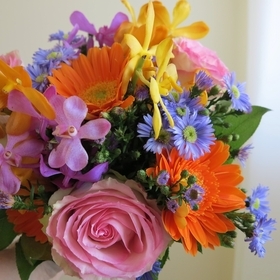 Chose your price & find your bouquet there. 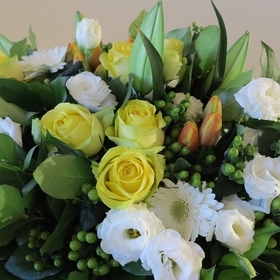 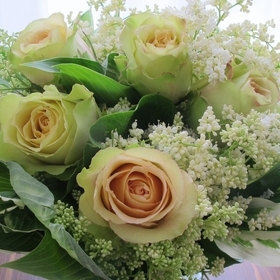 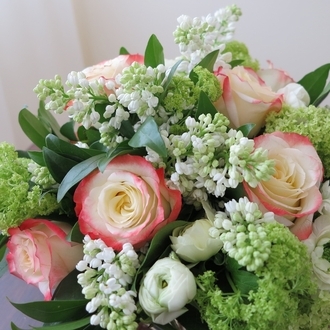 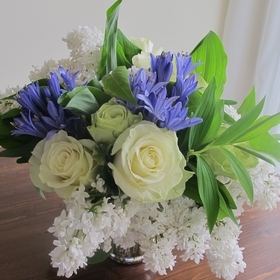 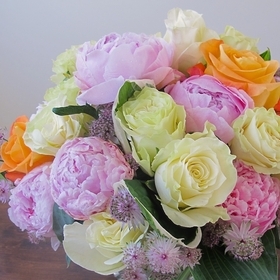 Enjoy mobile & online shopping at the best Toronto florist. 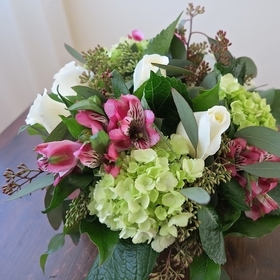 Call us at the flower shop if you assistance, Grace Lewicki will help you prepare a unique flower arrangement for a very special person in your life. 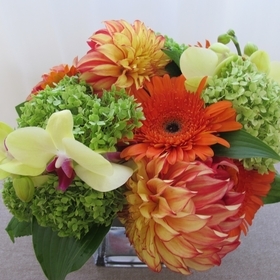 We provide GTA & downtown Toronto flower delivery.